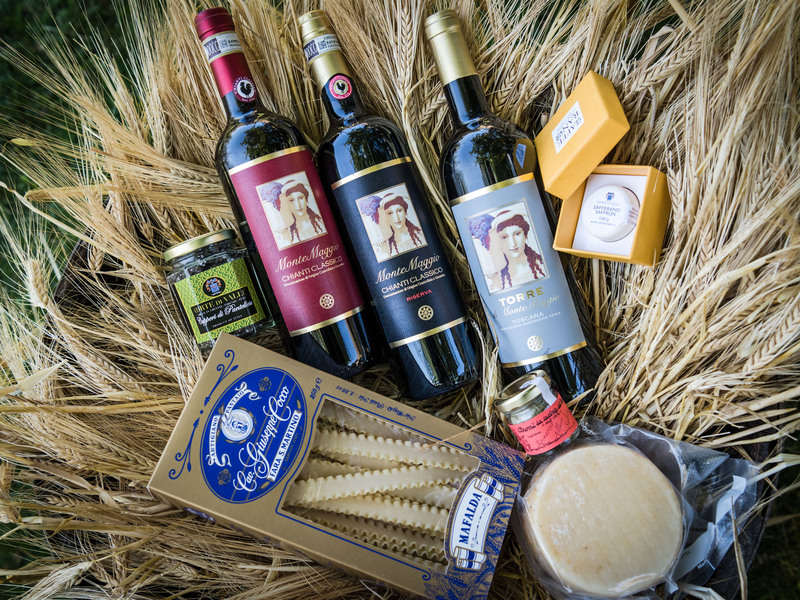 Christmas is a period of the year that we usually spend with our family and people we love. 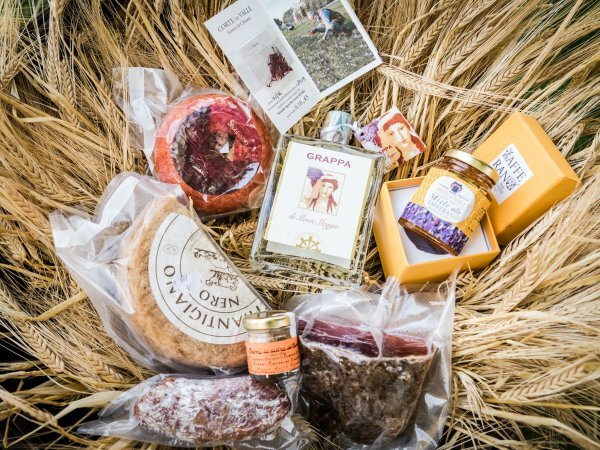 For making this day even more special, we suggest you to buy a special and exclusive present for your friends, family and clients: a beautiful Christmas box containing various Tuscan specialities and products such as organic Tuscan wine, grappa and extra virgin olive oil from Montemaggio. – and also: salmon, chocolate, biscuits…and anything else that comes to your mind! 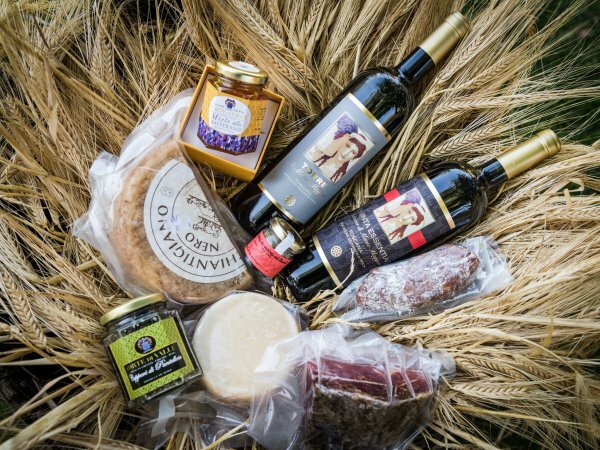 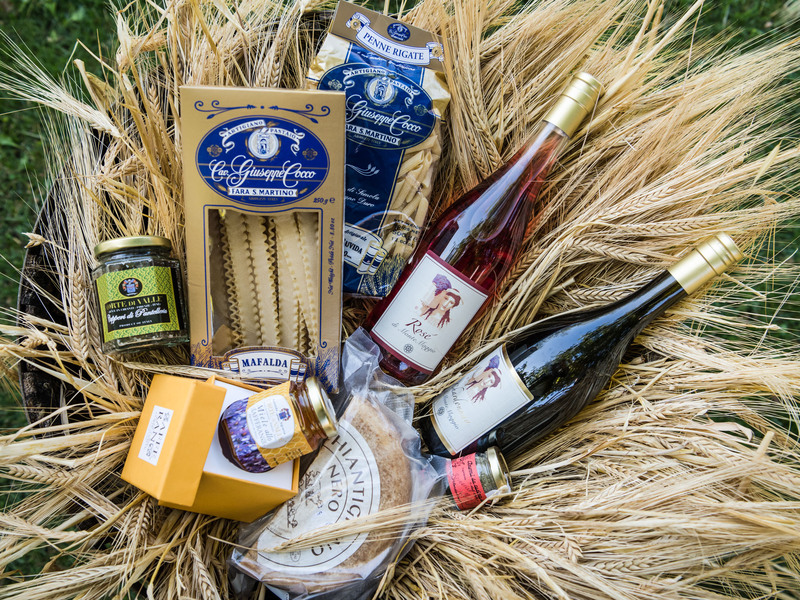 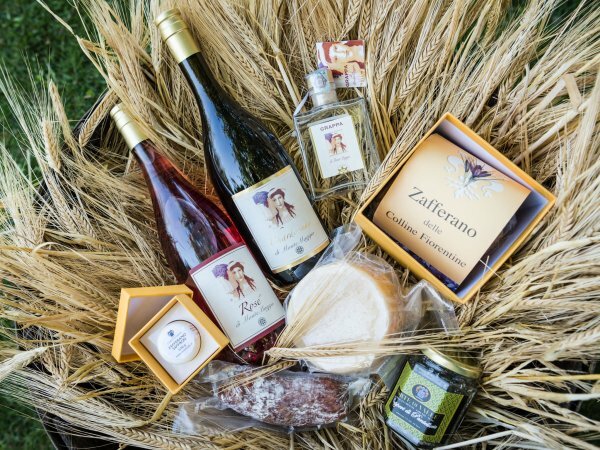 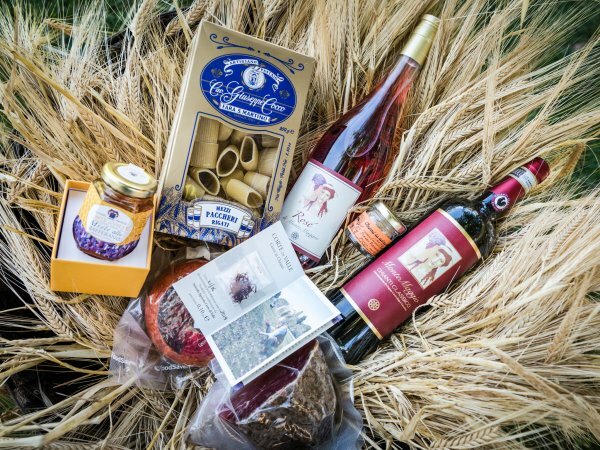 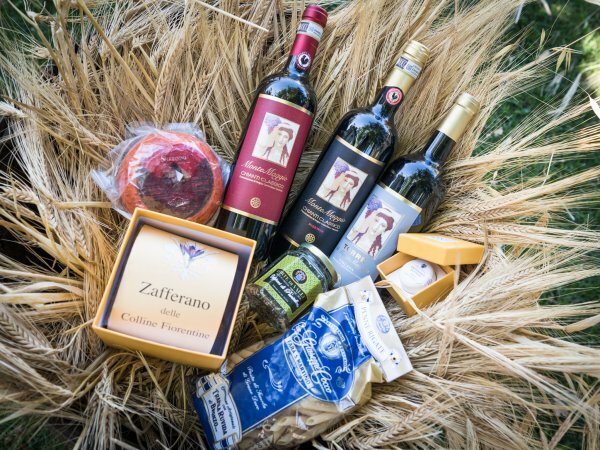 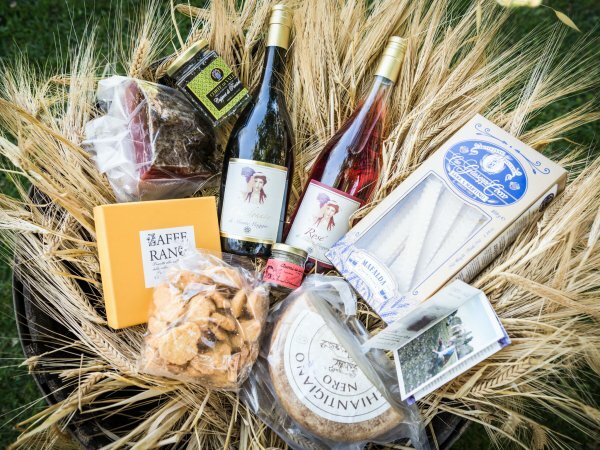 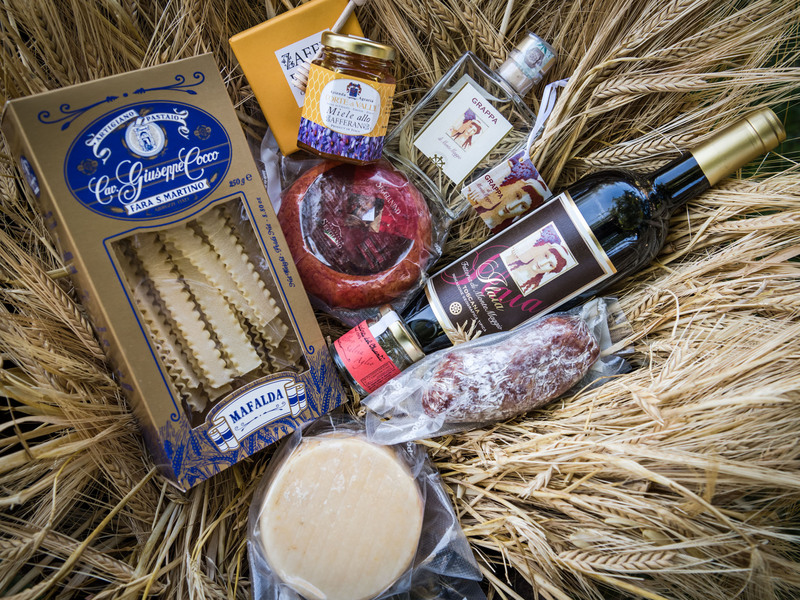 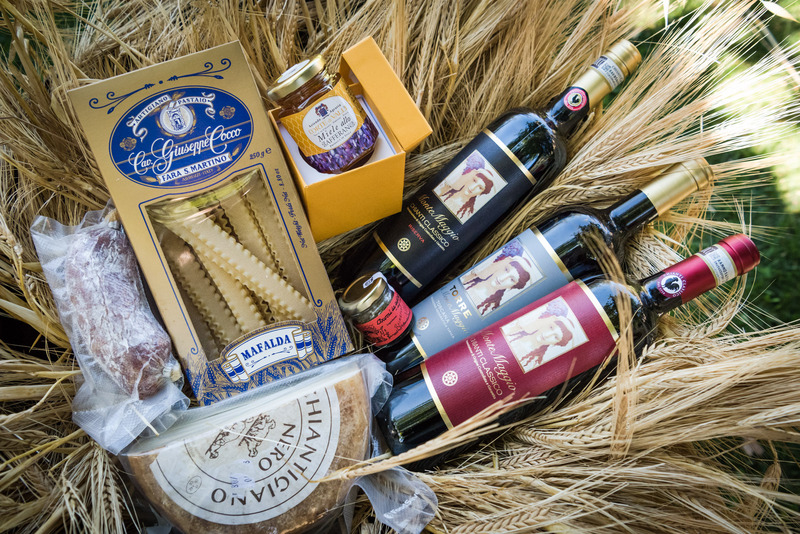 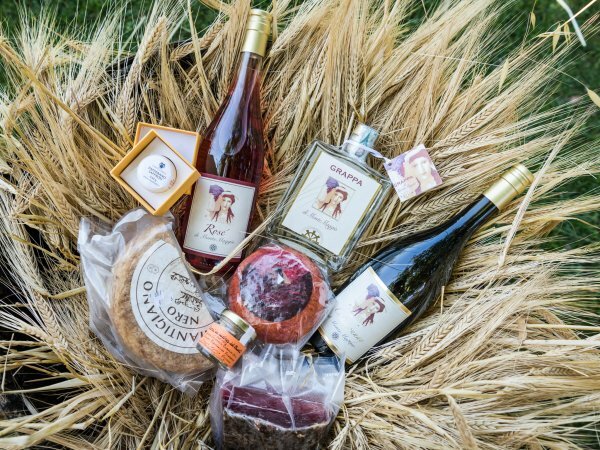 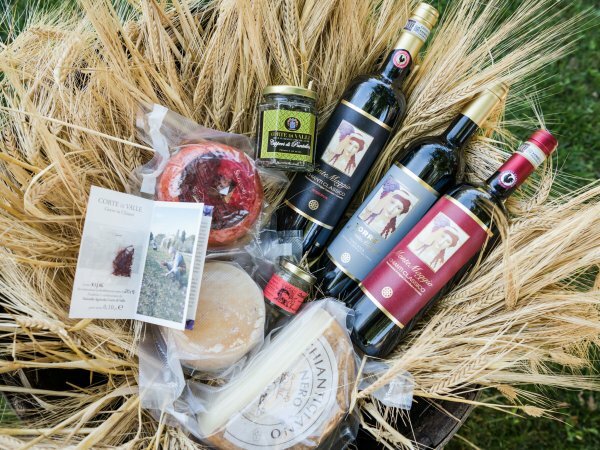 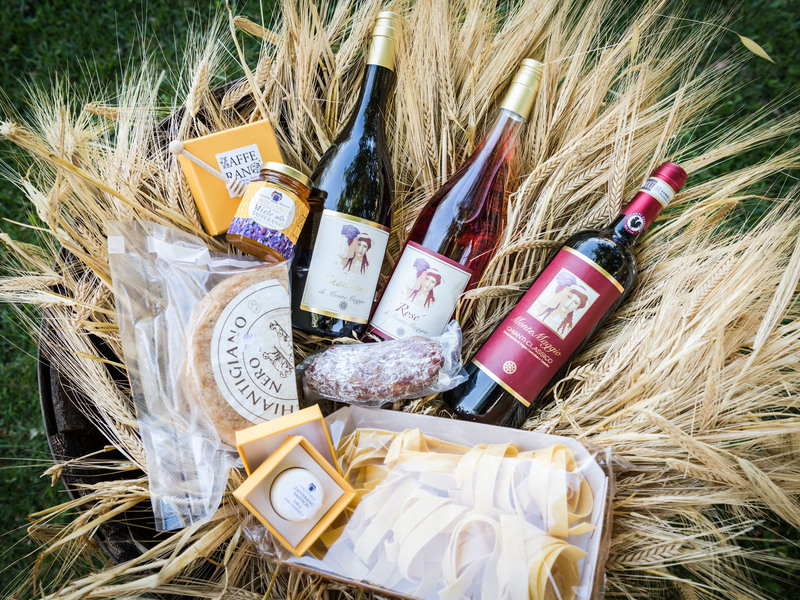 In addition to these delicacies, you can also choose to include ceramics, candles, books about Chianti or any other books, novels, CDs or our gadgets (bottle openers, aprons, t-shirts, mouse pads), and/or anything else you might wish! Just tell us your preferences and we will try to satisfy your requests.